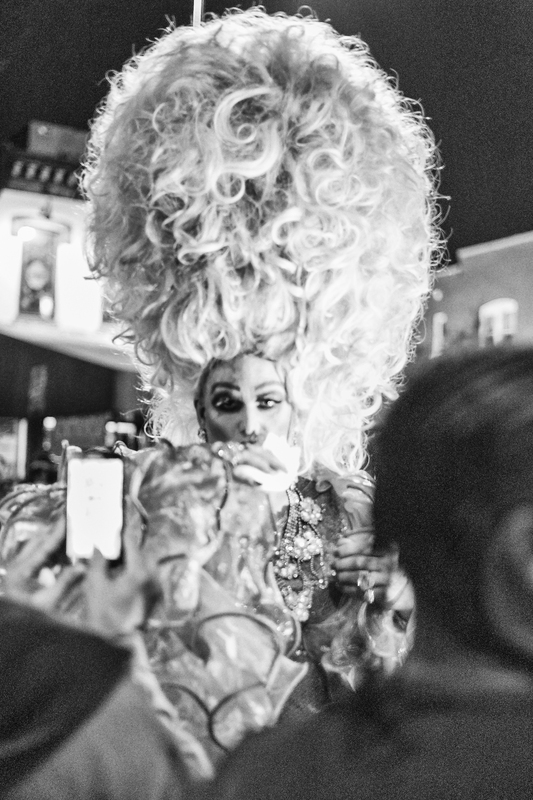 This entry was posted on November 1, 2015 at 3:43 pm and is filed under Uncategorized with tags 50mm Noctilux 0.95, D.C., High Heel Race, Leica Monochrom, Leica Monochrom (Typ-246), Tulip Frenzy Photography: Images By John Buckley. You can follow any responses to this entry through the RSS 2.0 feed. You can leave a response, or trackback from your own site.